To succeed in digital marketing today, the primary need is to have a WordPress website and proper SEO strategy in place. 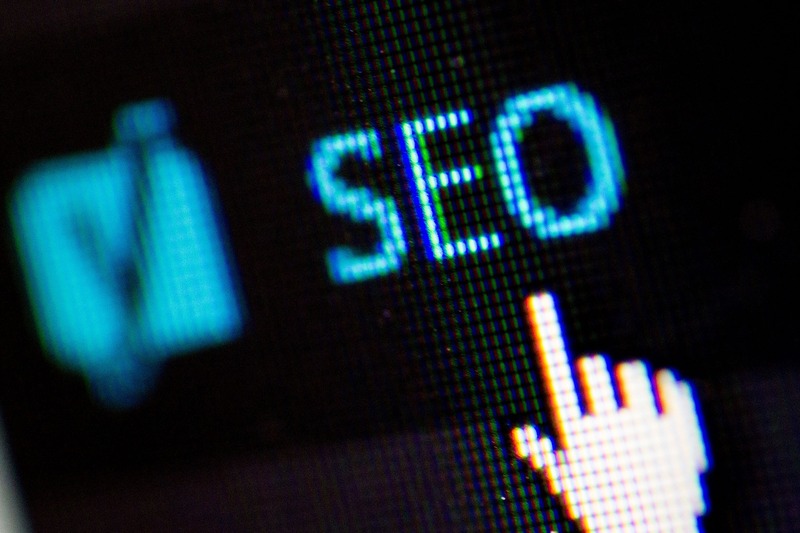 WordPress sites are highly versatile, and when supported by the right kind of SEO strategy it can take your marketing campaign to new heights. Many people argue that PPC or Pay per Click advertising is more useful to jumpstart a business and perhaps it could be a better alternative to SEO in gaining quick momentum in marketing. There is no general answer to the question why SEO is better than PPC or vice versa because it depends on factors like the market in which you operate; your business goals and the current situation you are in. However, the horizon of SEO is much wider and goes much beyond just driving more traffic to websites, which is the sole purpose of PPC. Since you have a WordPress site, you are well equipped to enhance the capabilities of your SEO campaign by using unique features of WordPress in providing quality content to users. You must make use of the feature of automatic publishing of RSS feeds that opens the doors for content syndication and adds value to websites. Content syndication is the method of aggregating content from other sites and presenting it to the audience. By using RSS feeds, you enrich the content quality without having to create original content. It helps to keep the content refreshed that ensures better user experience and adds more authority to your website. To know more about RSS feeds and its use with WordPress plugins, keep on reading this article. Having access to RSS feeds enables you to change website content at regular intervals as you can source the best content available on the web, especially syndicated content and new items. Since producing original content is an expensive and time taking process, RSS feeds helps to maintain the freshness of content as you have access to quality content across the web and capable of presenting it on your website with the help of WordPress plugins. Maintaining a healthy pipeline of content is a challenge for website owners, and RSS feeds provide the right solution to it. You have access to a wide repository of online content for use on your site without having to worry about copyright and related publication issues. There is no need to worry about the availability of fresh content as RSS feeds are within your reach. By presenting relevant content to users that they find useful, you ensure better viewer engagement as they find reasons enough to hang around your website. The range of keywords keeps expanding as you can use more relevant keywords that help improve website ranking. For displaying RSS feeds, you must make use of the built-in RSS widget, which is a part of the WordPress infrastructure. By choosing suitable options, you can select the elements for display and also determine the number of items that you want to display through RSS feeds. For using the widget, drag it to the widget area and select the display options according to your content presentation plan. For a clean, smart display, avoid cluttering by restricting the elements of the display so that you have the scope of posting excerpt and title linked to it. Make the best use of the limited options of customization that comes with the RSS widget. To overcome the limited options of customization of the widget and to make better use of creativity in presenting content more attractively when using RSS feeds, you must use suitable WordPress plugins. The plugins enable better control when using RSS feeds and offer more options for display. You can access complete articles from an external source of RSS feeds and would be able to exercise better control on multiple feeds. From the user’s perspective, some plugins allow users to subscribe content of their choice, while some other plugins speed up customization and import of RSS feeds. Some types of plugins are available for enhancing the rate of import of feeds and easy customization. By using plugins that use short codes, you avoid the use of a graphical interface that speeds up editing. Plugins make applications so easy that users just cannot think of doing without it. It is possible to add various RSS feeds and position it suitably with the help of WordPress editor screen. After installing the plugin, go to the page or post where you want to add the feed, and it takes just a few clicks to complete the operation. When publishing feeds do not forget to obtain the permission of publishers and acknowledge the source of content as it is part of the best SEO practice. About the author: Barrack Diego leads an SEO company. Having seen the evolution of SEO, he is ever ready to answer questions on why SEO is better than PPC. The social media is his favourite platform, as he loves to interact with people both in his profession as well as outside. He is fond of adventure sports.